A positive company culture develops from how employees are treated and valued for their contributions. Once goals are achieved, individuals are often awarded for their accomplishments. The purpose of a reward program is to recognize and reward performance and behavior that meet the values and initiatives that meet the goals of the company. Typical recognition includes: employee of the month, top sales employee of the month, and customer service awards. 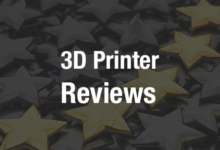 The awards are often celebrated with trophies; 3D printing enables the design and production of custom trophies. Companies researching cost-effective production and incorporating 3D printing into their trophy products are eligible for Research and Development tax credits. Eligible costs include employee wages, cost of supplies, cost of testing, contract research expenses, and costs associated with developing a patent. On December 18, 2015, President Obama signed the bill making the R&D Tax Credit permanent. Beginning in 2016, the R&D credit can be used to offset Alternative Minimum tax and start-up businesses can utilize the credit against payroll taxes. Trophies utilize a wide range of materials including resin plating to look like gold, silver or bronze. As the range of materials suitable for 3D printing is expanding, the trophy market has many new opportunities. Mid-range trophies use wood, pressed wood components, and metals such as aluminum, zinc, and copper. Other trophy materials include glass, plastic, and stainless steel. 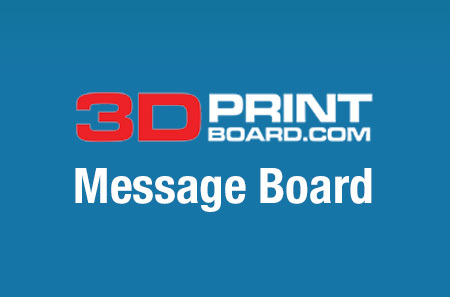 Are you a fan of the Winter Olympics and want to organize an Olympic party where attendees receive a 3D printed medal or trophy? Simply go to XYZprinting to print your own medals. 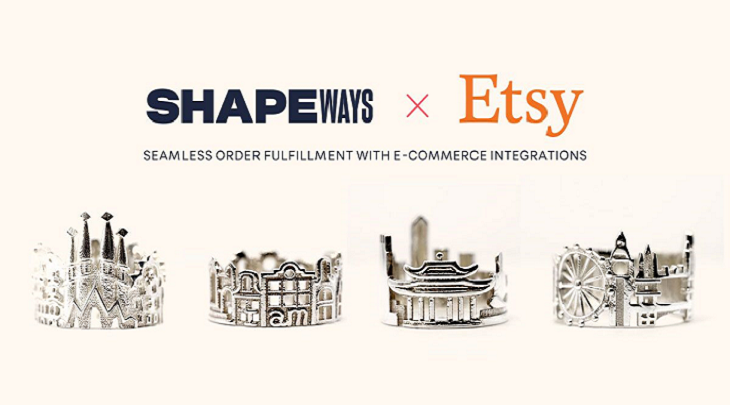 Shapeways Magazine’s website illustrates the various 3D printing trophy products that were created by people with 3D printers. The illustrations on the site show the numerous capabilities 3D printing has for designing and printing customized trophies. One includes a spinning Eyebeam trophy, another a baseball designed trophy with a real baseball from a 3D scan of a pitcher’s hand. So, if you are the president of your town’s Little League baseball team, and want to present an authentic medal to the winning team, why not create your own design and print your own medal? This is possible with any desktop 3D printer. Are you in charge of ordering the medals for the upcoming half marathon? 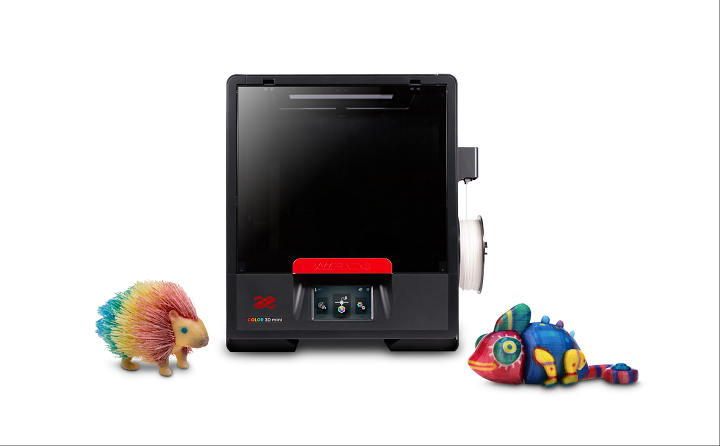 What a great opportunity to dust off your MakerBot 3D printer and print the medals for the runners. For those of you who have run a half marathon, you are aware that the medal is what gets us to the finish line. Medals provide runners with representation of their accomplishment for completing the race. Followed by overjoy in their accomplishment, photos of the medal around the wearer’s neck flood social media. The medal is one of the most significant parts of a race. Event organizers can utilize 3D printing to meet their medal design needs, adding the customization and unique features that all who participate can appreciate in addition to their achievement. Creating a trophy for a chemistry conference contest? It is simple, just get in touch with 3D Trophy Factory and order your trophy. These trophies can be personalized with your own text and winner’s name. The image to the right demonstrates a 3D printed helix trophy. The images below show a Cup trophy and an impression of an Employer of the Year trophy. The cup trophy is common for ceremonies and competitions. The Employer of the Year trophy is an example of 3D printing combined with laser cutting. The result of this combination is a highly customizable product that has cutting-edge, detailed design features. Products that obtain great detail are perfect for emphasizing recognition, while also providing a quality product to show off. Whether it is recognizing employees at the end of the year or it’s awarding a half marathon finisher, trophies acknowledge winning and accomplishments. Trophies that are 3D printed result in more creative designs and provide those involved in 3D printing trophy products with the opportunity to obtain R&D tax credits. Charles Goulding and Alize Margulis of R&D Tax Savers discuss 3D printed trophies.